The art and attitude might be mischievous, but the strategy is sound. We use attention-grabbing design to reflect the personality of this creative and quirky brewery, letting the beauty of the brand shine through in every piece we create for these fine folks, including website UX, design, and copy, packaging, van wraps, signage (and more). Simple but inviting designs and features keep fans happy but also push the needle on sales in unique ways, helping this brewery become one of the fastest growing in NC and therefore the nation. Of-the-earth, handcrafted, loose and fun, cool and modern. 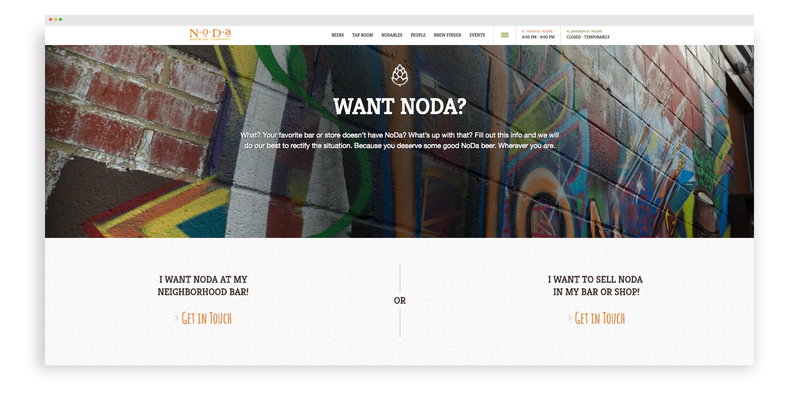 These are some of the ways we see the NoDa Brewing brand and we designed a logo evolution to reflect the same. Bar Taps were hard to read from across the bar, design schemes made it difficult to discern between the styles on draught, and they lacked a certain energy we felt the brand possesses. We took our fresh look inspired by the quirky neighborhood namesake, and applied it to tap handles and cans. Design elements give you a sense of the beer and the brewery. They are all fiercely individual but they come together well as a family. 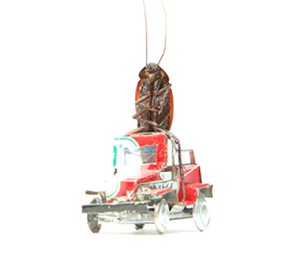 Artwork is unexpected and fearless. Typography is painfully attended to. Space and negative space live in a perfect balance. 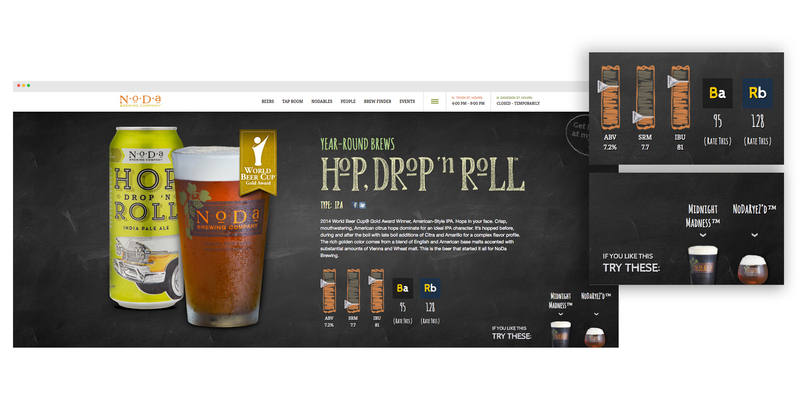 After all, well-crafted beer deserves well-crafted design. There are some things you cannot do on the Internet still. One of them is taste beer. But we found a way you can. Okay, we didn’t. The next best option though was to get a feel for the beers, brewery, and people. Most of all, the website was meant to embrace fans and connect them with our beers. We used the power of beer for good. We showed ales in their splendid glory. 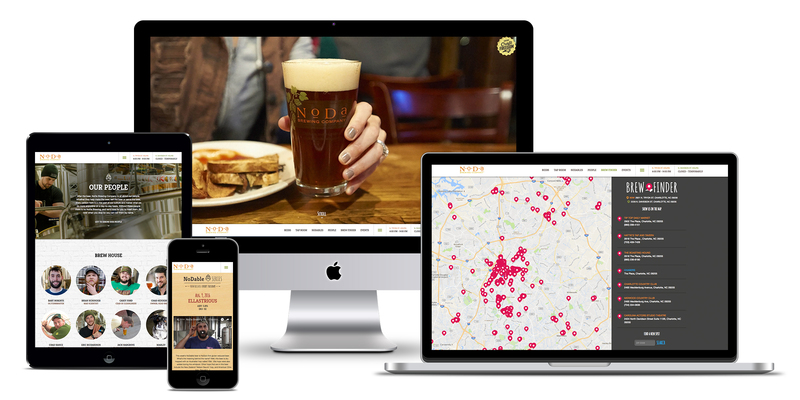 We used research-based insights to develop UX that beer lovers enjoy navigating, It serves up suggested beers to try, offers easier connections to find, buy and even help bring our brand into new stores, restaurants and bars. 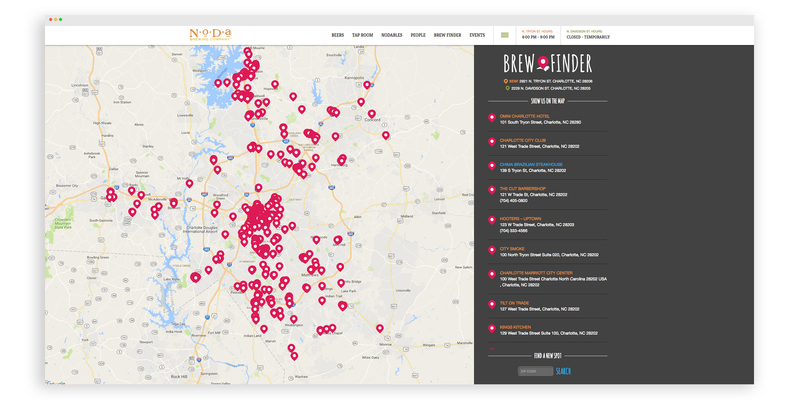 Our brew finder was an industry first, legitimately actually leading the way to beer sales. 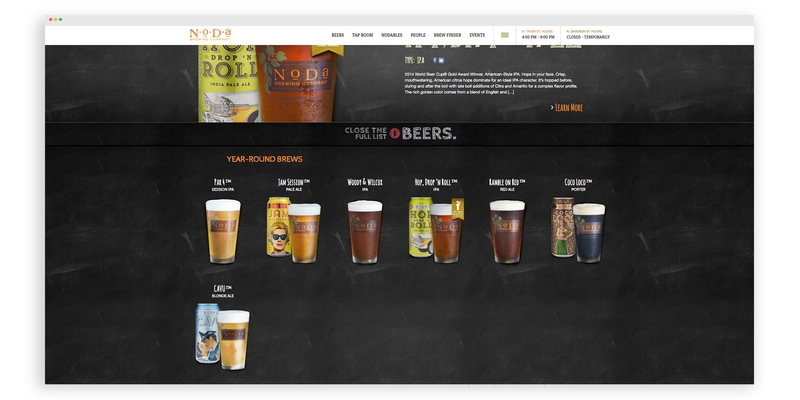 Basically, our website looks good but works hard, and it sells good beer. It sounds like the perfect bartender in a way, which is fitting, because we love to serve their beer. 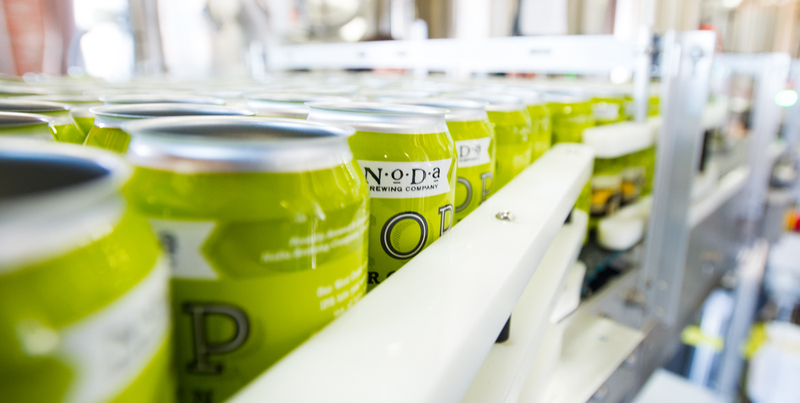 NoDa Brewing has now sold over 2 million beers so far and has become one of North Carolina’s fastest growing breweries, as well as one of the top growing breweries in the country. We finessed their brand by honoring the existing loyalty and not giving the brand a total overhaul, but rather a respectable dose of maturity and immaturity so it shines on the shelf and in the bar. By tapping into what we know about craft beer culture, and bringing a worthy personality out to go along with a great tasting beer, we have done more than helped a client be successful. We have done a small part to bring good beer to the world, and that’s a beautiful thing. 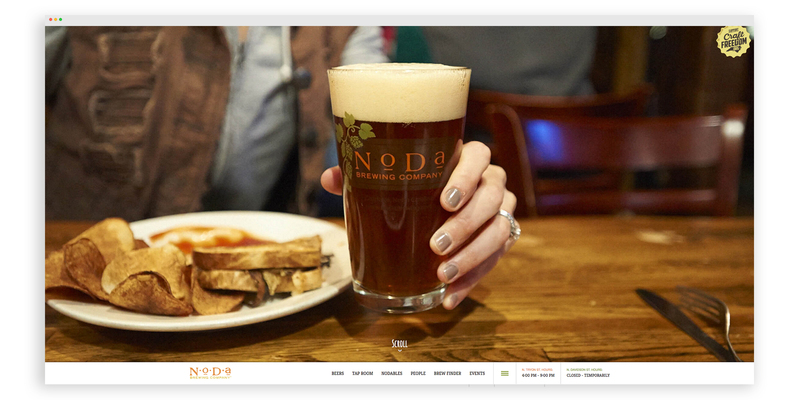 NoDa Brewing has become one of the fastest-growing breweries in the country. And we’re proud to have played a role in that.